Today we are looking at sensory toys for autistic children. My daughter, Abby, has autism, and Fanny is a sensory seeker, so I am always on the lookout for sensory toys appropriate for autistic children. Each child has different needs, but the toys I am listing on this page are designed to be safe for your child to play with and help with sensory integration. 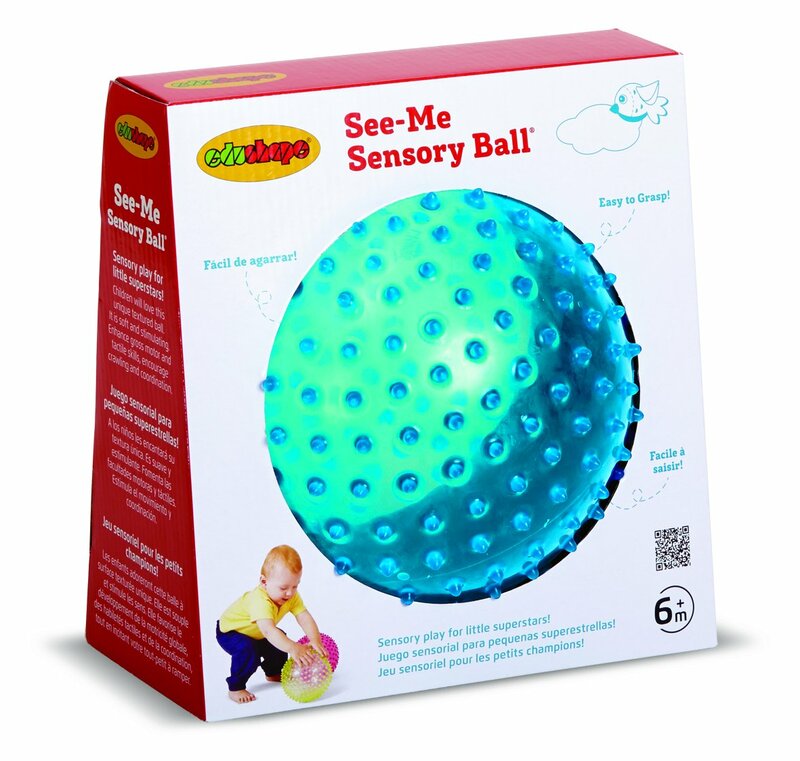 Sensory toys are designed to stimulate or calm the child’s central nervous system. They are useful in helping your child stay calm, centered and alert. They can help decrease or eliminate behaviors such as chewing on clothing, biting self or others, tantruming, rocking and spinning. 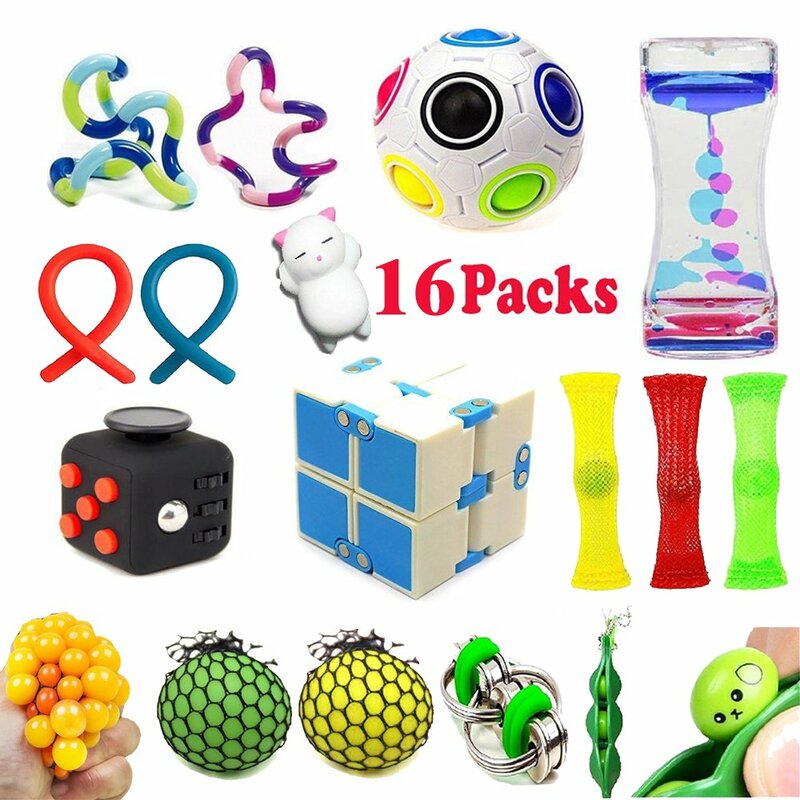 Some toys, such as fidgets, can help a distractable individual stay focused during activities that require concentration. They can also give a child something to focus on to help him temporarily cope with an environment that is noisy or confusing. Finally, these toys are simply fun! Many children with autism enjoy playing with sensory toys because they do provide a sense of enjoyment as they stimulate parts of the nervous system that the child craves. Talk to your child’s occupational therapist to learn which kinds of sensory toys are best for her. Then provide plenty of opportunities to meet her particular sensory needs. 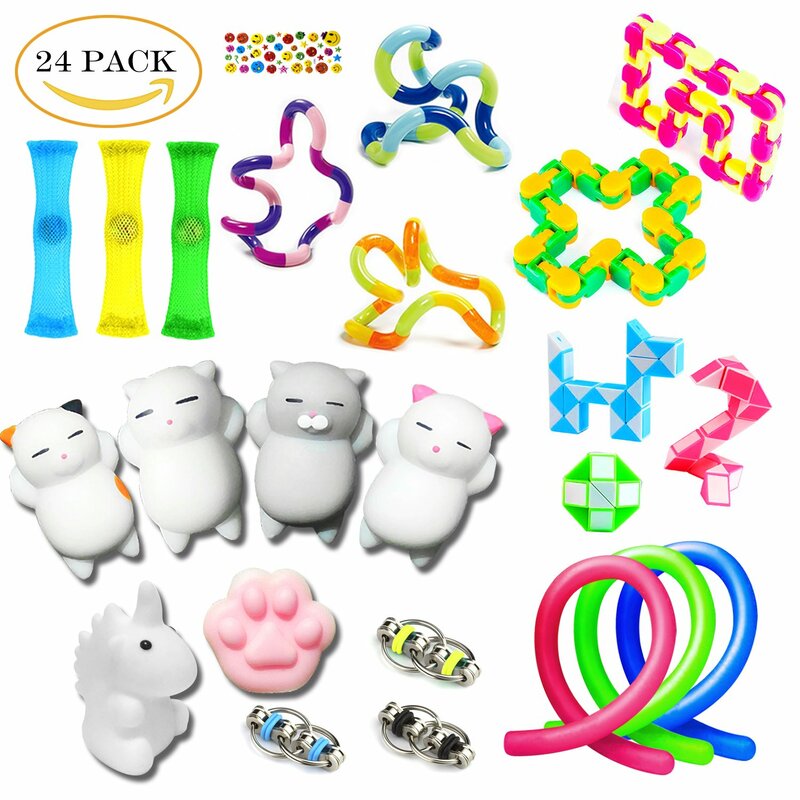 Having a nice assortment of sensory toys will help your autistic child meet her needs for a variety of sensory input. Have a look at some of our favorite sensory toys for autistic children, and please let us know if you have other recommendations! 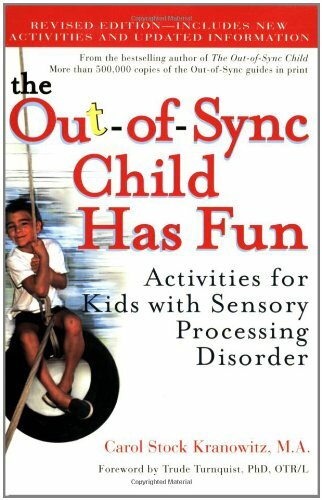 A Guide to Play for Children with Sensory Integration Issues – Lots of Toys Ideas for Autistic Children in These Books! As the parent of an autistic child, I cannot recommend these books highly enough. 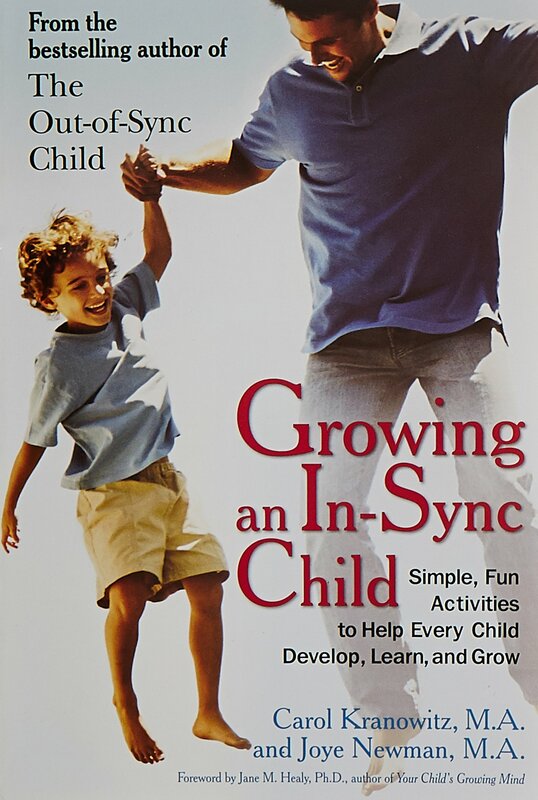 The Out of Sync Child books really helped me understand Abby and how to help her through play. 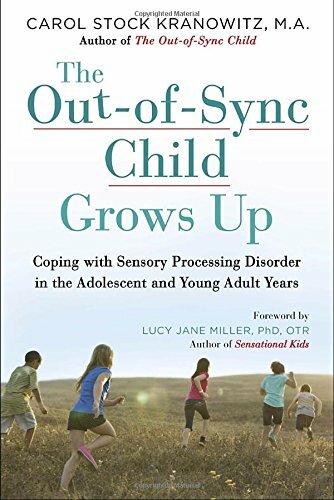 Understanding sensory processing has also helped me in parenting Fanny, with her unique sensory needs due to a brain injury. These books offer parents and educators an extensive guide for setting up a play environment to help their child’s sensory integration needs. Most of the suggested games and activities use materials you already have on hand or can easily acquire. Highly recommended! Does Your Child Love Watching Things Spin? – Autistic Children Love This Sensory Toy! If your child is mesmerized by spinning objects, give this toy a try! This is a great toy for any child who craves a lot of visual input. These gears work like a puzzle. Fit them all in, then watch them spin. 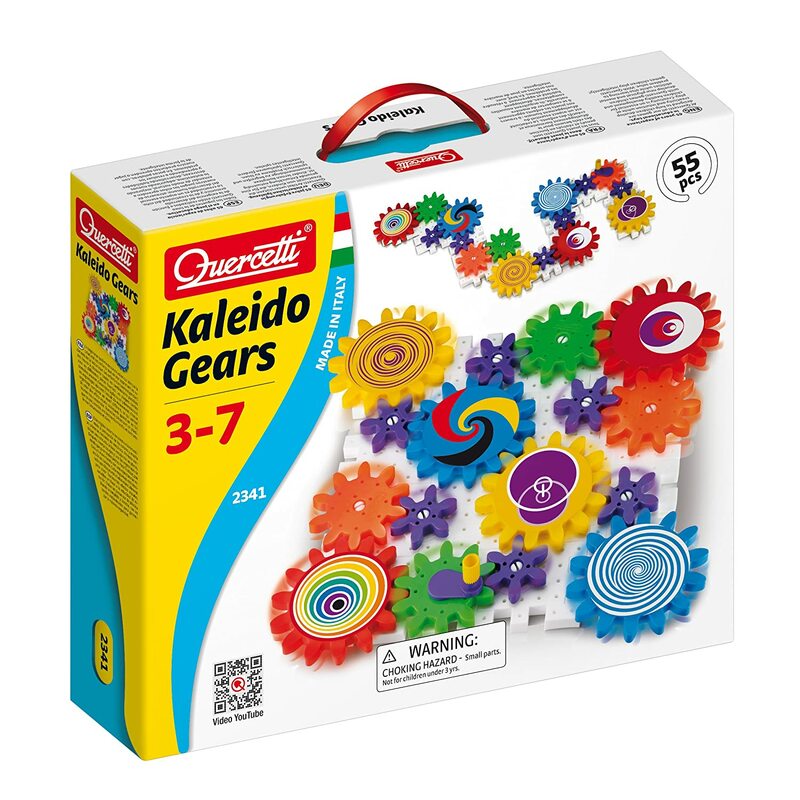 Younger children may need assistance from someone older to help them work out where the gears need to go in order to make this toy work. Great for increasing social interaction! My daughter has always enjoyed playing with highly textured balls. 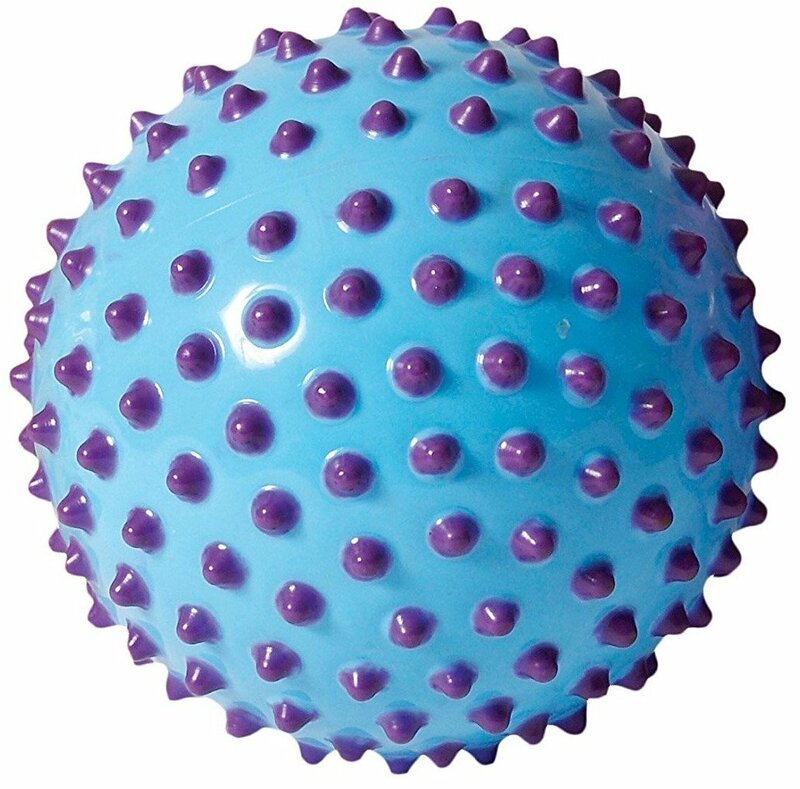 These are great for self-soothing as well as practicing turn-taking by rolling the ball back and forth with someone else. 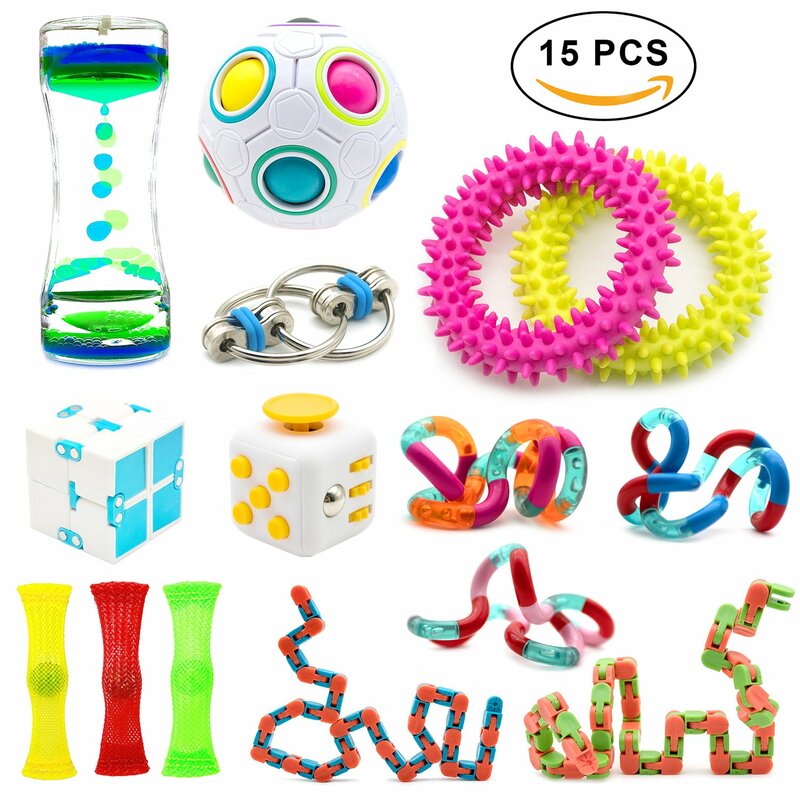 Fidget Toys for Autistic Children on Amazon – Meet Your Child’s Sensory Needs with Fidgets! Fidgets are toys a child can manipulate in their hands to help relieve stress and tension. This can help with calming as well as helping with focus. If your child has nervous habits such as picking the skin, providing something else for her hands to do can be helpful in decreasing this activity. Some children also use fidgets in the classroom to help them stay focused on activities requiring quiet concentration. I like to keep plenty of these little guys on hand to toss to my kids when they are feeling antsy or anxious. Sometimes I catch myself playing with them too. They are good stress relievers for busy moms! Try keeping a few in the car to occupy fidgety kiddos when driving! Popular Sensory Toys for Autistic Children – Buy one of the best Sensory Toys for Autistic Children there is! One of our favorite toys, the Rainy Day Indoor Playground is a wonderful investment! 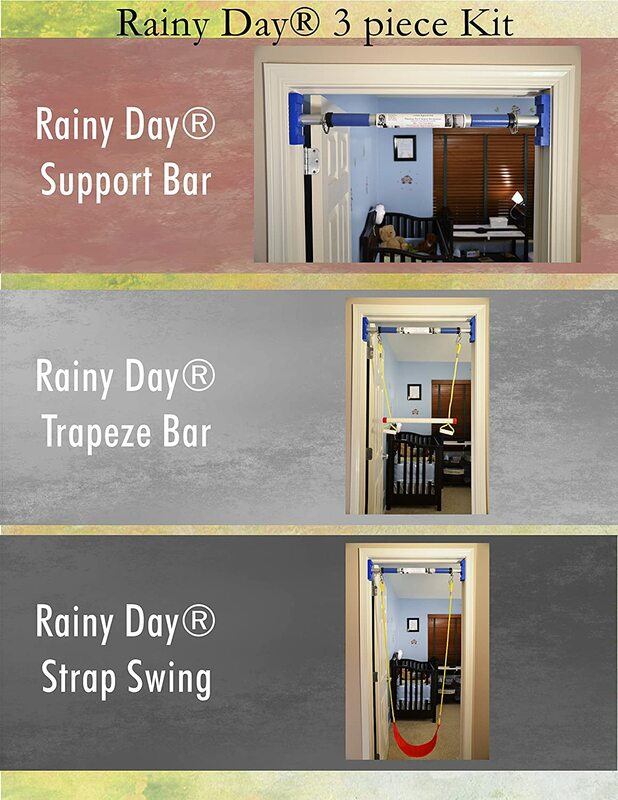 You will need to buy the support bar and then you can add a variety of swings as your child grows. Use it on a rainy day when you cannot go outside to play! This toy lets your child experience the calming rhythmic movement of swinging at any time. This swing is highly recommended by parents of autistic children! It’s great for almost any kid! Abby likes to swing to help her with her anxiety. Fanny uses it to get her excess energy out. Swinging is a great calming activity that provides vestibular stimulation. Learn more about Sensory Processing Disorder from a Boy with Autism! Previous Post:The Best Waterproof Mattress to Save Your Sanity!